Эволюция традиций. Тонкий и совершенно бесшумный 14-дюймовый ноутбук на основе процессора от AMD и Windows 8.1 может оказаться достойной альтернативой как "хромбукам", так и более дорогим портативным компьютерам. It's a close-run thing between the HP Stream 11 and the Asus EeeBook X205TA. 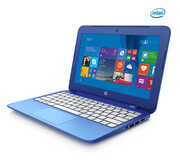 The Stream 11 has a small performance advantage thanks to its higher clock speed, and the screen is marginally better. However, this comes with a significant 300g weight penalty. 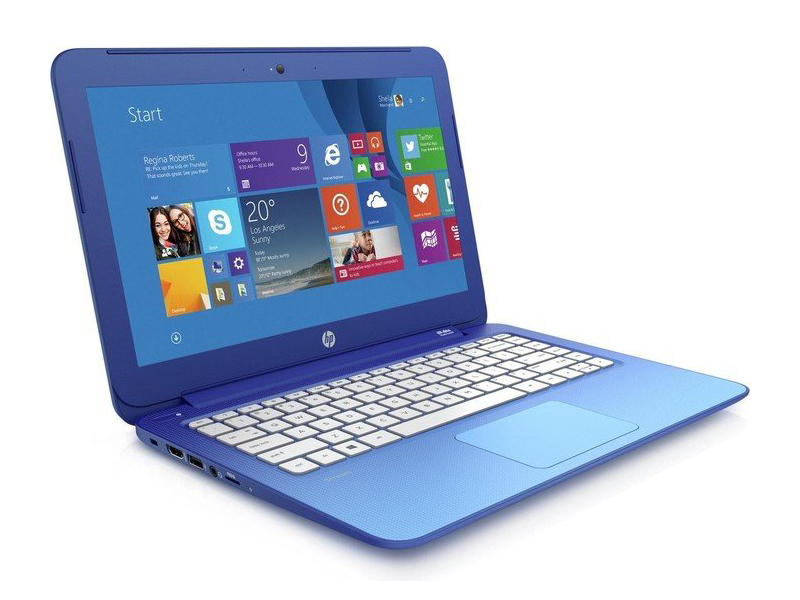 Either way, both of the laptops are a steal at £180 and are well worth your cash if you're on a budget. 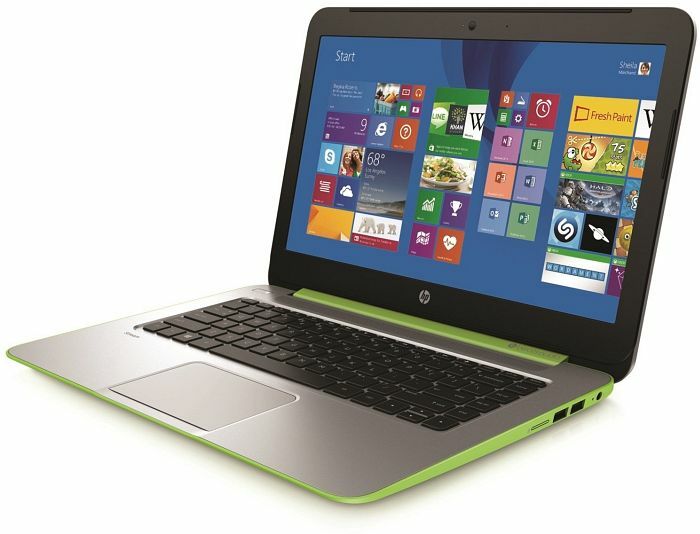 If the Stream 11 doesn't quite fit your needs then check out our regularly-updated Best Laptops and buying guide. Yes, if you have to stick to a tight budget. 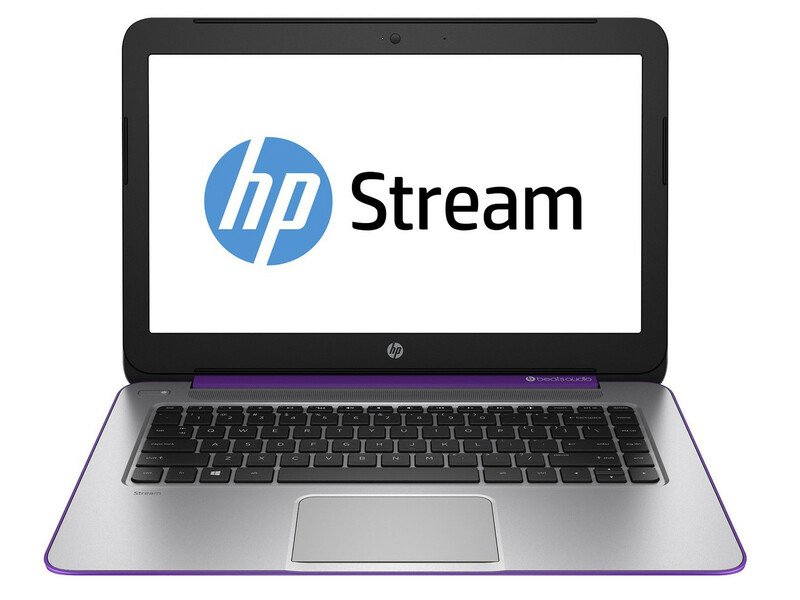 For £179.99, the HP Stream 11 is ridiculously good value for money for a Windows laptop, particularly considering you get an Office 365 subscription worth over £50 with it. Key features like battery life, speaker quality and design all left really good impressions on us, and ensure the Stream 11 will serve almost any student well. It might not allow you to watch all of the Rocky films back-to-back, but it’s more than good enough for casual entertainment and work. 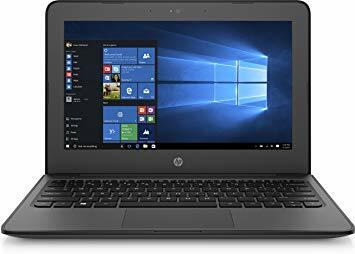 What’s more, it’s a bit more versatile than a Chromebook, working brilliantly with online apps, but still able to run more conventional Windows software if you’re sensible about your requirements or pair it with an external USB 3 hard disk. As a result, while the Toshiba Chromebook 2 offers better hardware and a nicer screen, the Stream 11 outmatches it for sheer value for money. 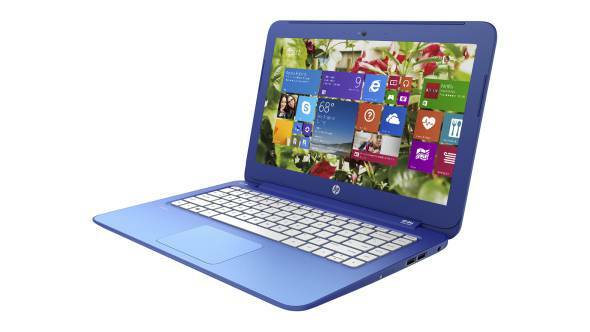 It’s the best sub-£200 laptop money can buy. 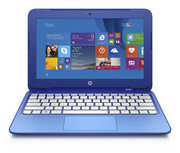 The HP Stream 11 is a full-fledged Windows device that is priced lower than most of the Chrome OS devices. 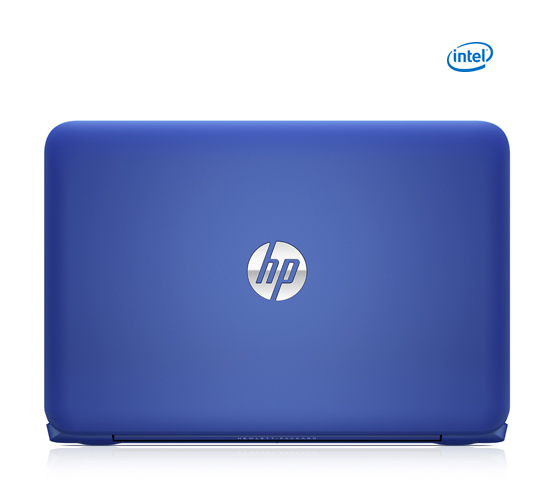 This makes it a no-brainer for shoppers that are looking for a budget laptop that will help them to get things done on the go. 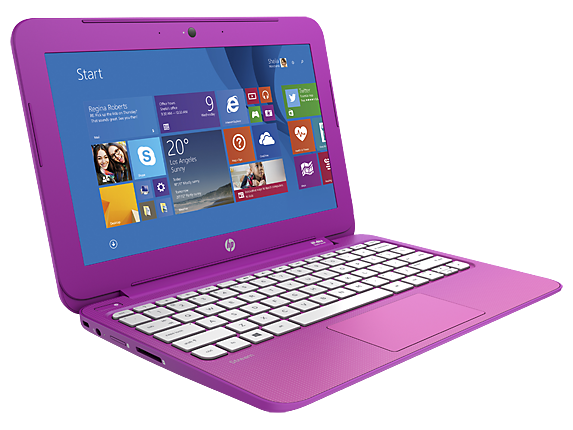 The HP Steam 11 is also very portable and sports an exceptional keyboard. For a device of this calibre, the audio is not bad and you can always give it a boost with a great pair of headphones. Additionally, the HDMI port allows you to use the Stream 11 on your flat screen television for large screen entertainment. 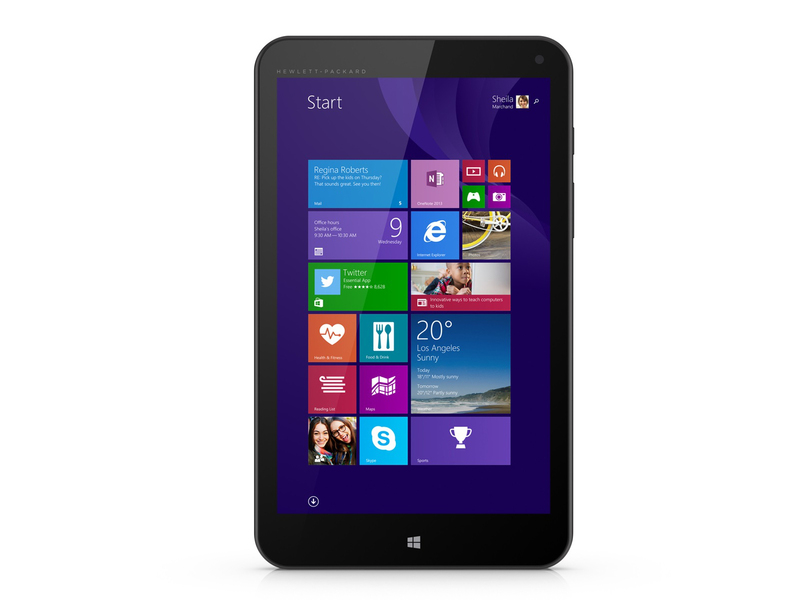 Plus, it comes with a Windows Store gift card which reduces the price. 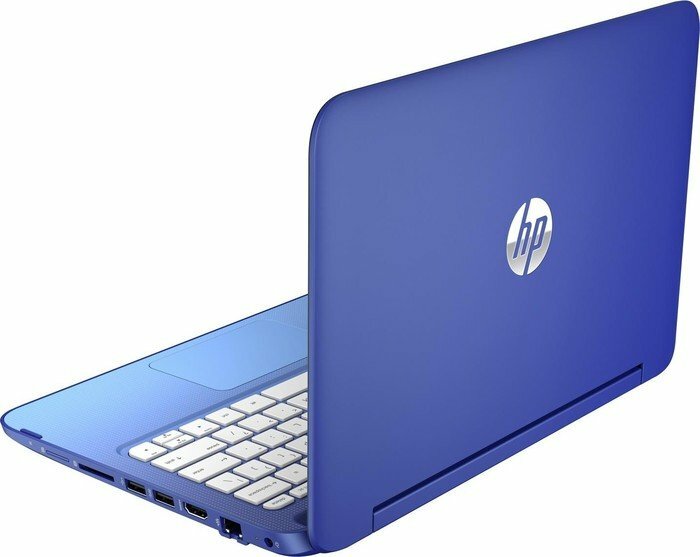 Overall, the Stream 11 is one of HP’s more interesting entries in the consumer laptop space, and it’s an entry-level unit that should be just fine for anyone who wants a basic and small computer. Its battery life is good (it lasted 6hr 17min in our video rundown test), its screen isn’t glossy (though it does look a little dull), and the overall build and feel of the unit is not cheap (despite the price). For many people, the fact that Windows laptops can run desktop apps (and work fully offline) means they're inherently better than Chromebooks, regardless of the price. As a bonus, the Stream 11 actually costs less than most Chrome OS devices, which could make it a no-brainer for some shoppers. 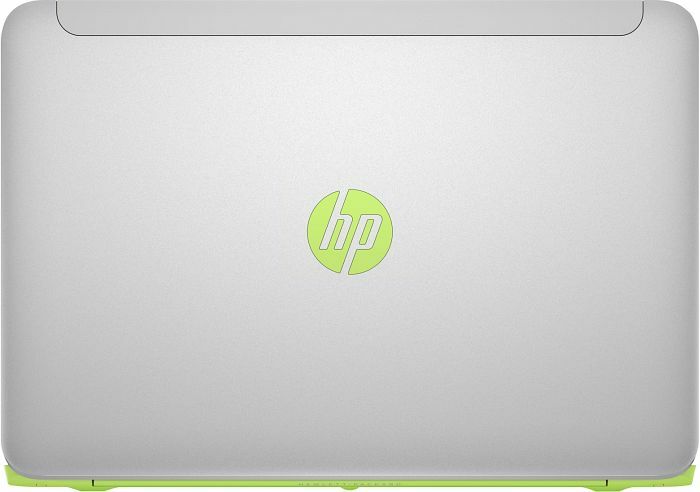 The pitch for laptops running Google's Chrome OS, known as Chromebooks, is pretty straightforward. 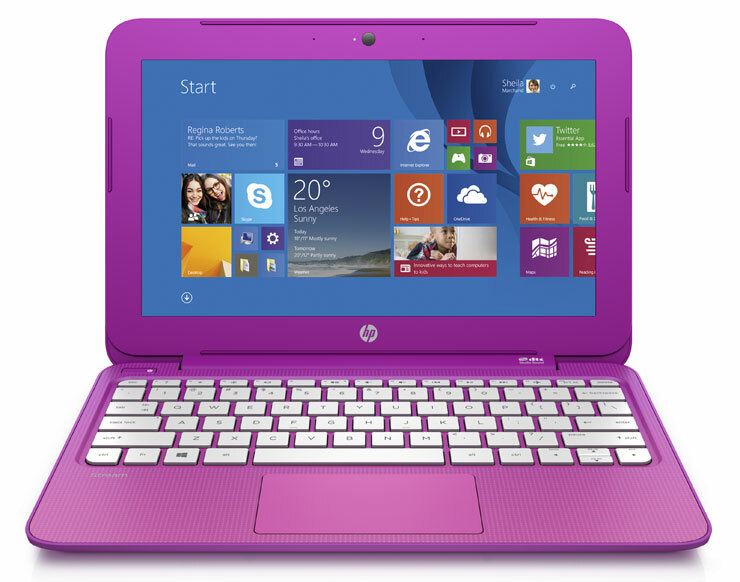 The HP Stream 11 aims to be an cloud-focused laptop, much like a Chromebook, but with the added utility of Windows 8. 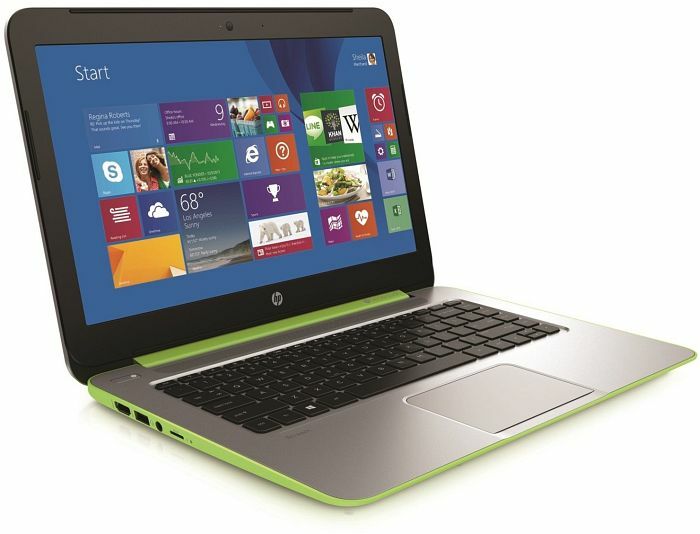 It's a rock-bottom budget laptop, so don't get your hopes up, but the battery life is impressive. 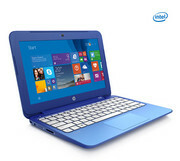 There's a war going on between Microsoft and Google, and because of that shoppers will ultimately win. 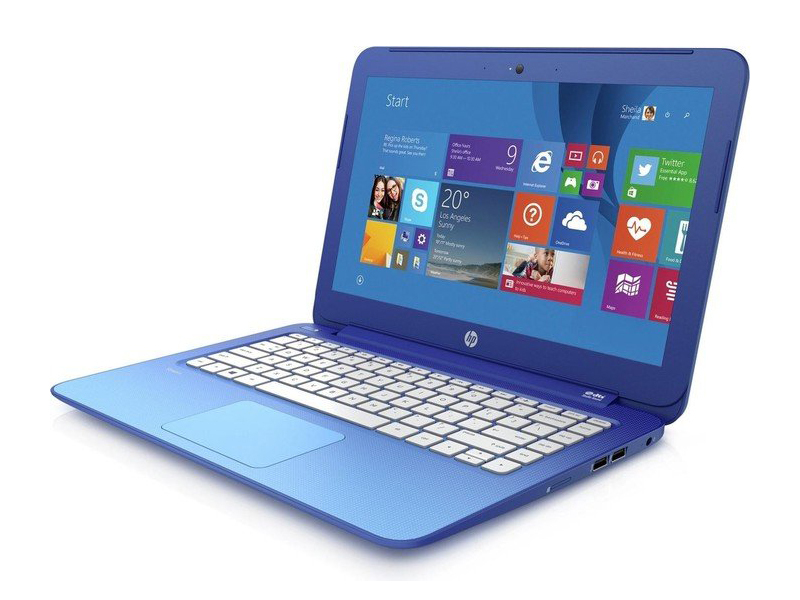 But is the HP Stream 11 a winner? In many ways, yes. 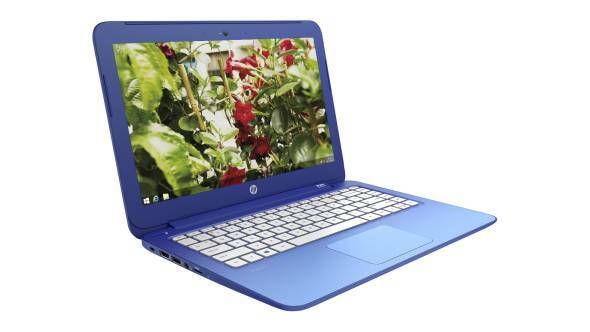 This ultraportable is more versatile than a Chromebook, and I like the comfortable keyboard and loud speakers. And while the playful design isn't for everyone, it will definitely stand out in a crowd. 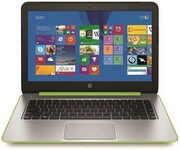 The $199 HP Stream 11 is a surprisingly successful Windows alternative to a Chromebook for mostly cloud-based computing. 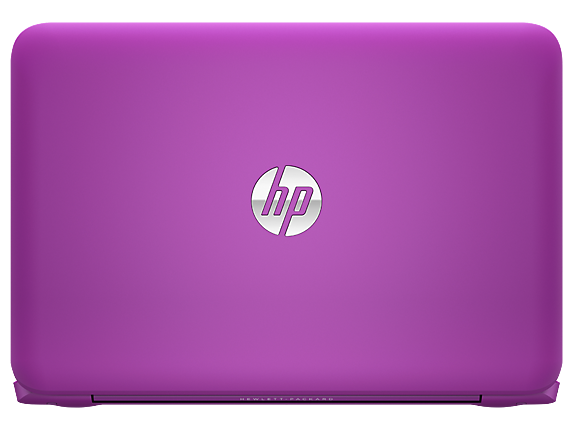 The Stream 11 is a niche product compared to low-priced laptops with conventional storage, but we've given four stars to numerous Chromebooks and the HP deserves no less. 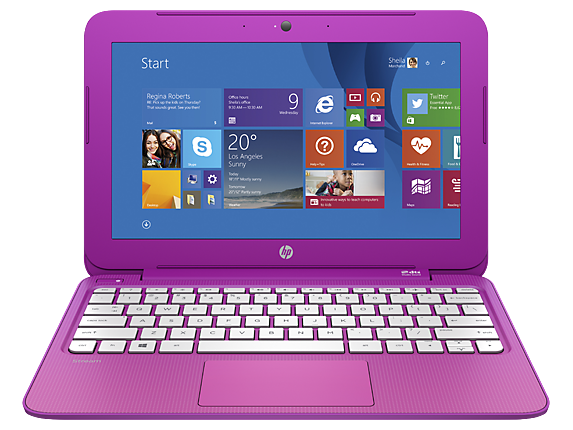 Overall, with a full version of Windows 8.1, 1TB of cloud storage, and access to Office 365, it is obvious that Microsoft has designed the Stream 11 to occupy a market that was previously taken over by Chromebooks. 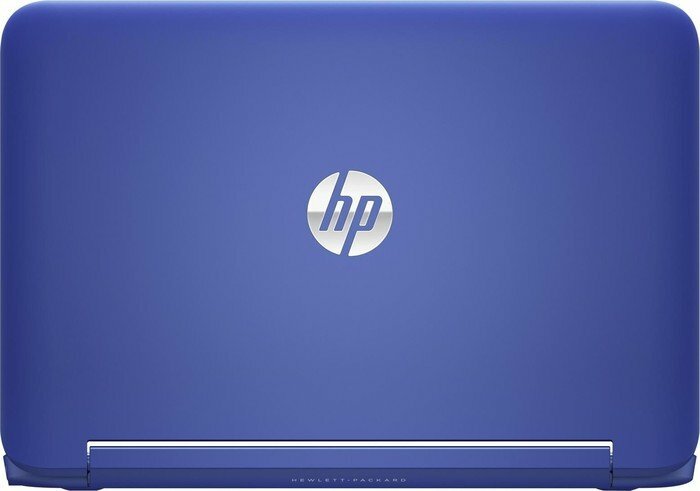 Although it is still a budget laptop with a few tradeoffs to prove it, I think the drawbacks can be forgiven when you look at all of the other advantages to this little laptop. 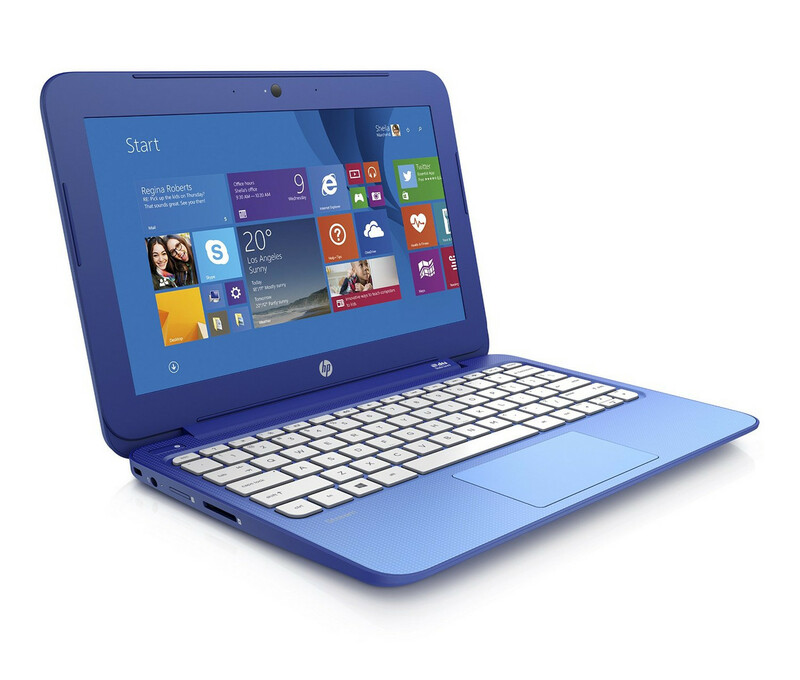 For an inexpensive Windows laptop, our top pick is the HP Stream 13 (13-c020nr), which is merely $30 more expensive, but offers similar portability and performance without the wonky touchpad issues. 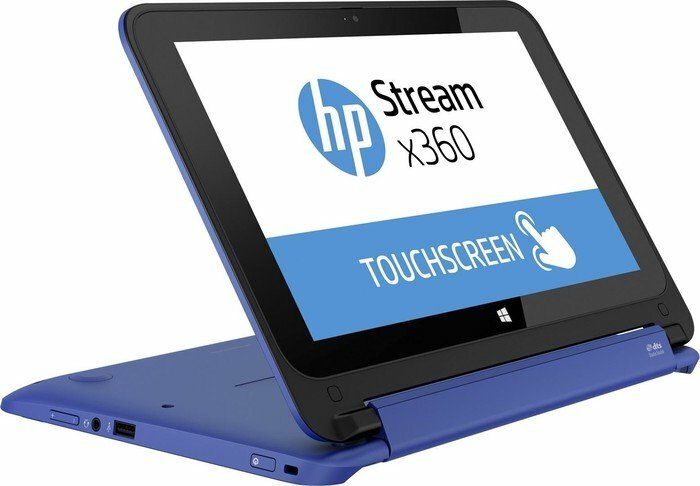 The Stream 11 does, however, offer a nice alternative to the Asus Transformer Book T100TA (64GB), provided you don't need tablet capability, and is a good choice over the Acer Chromebook C720P-2600 if you want to save a few extra bucks and still have Windows onboard. Connected EU traveller. 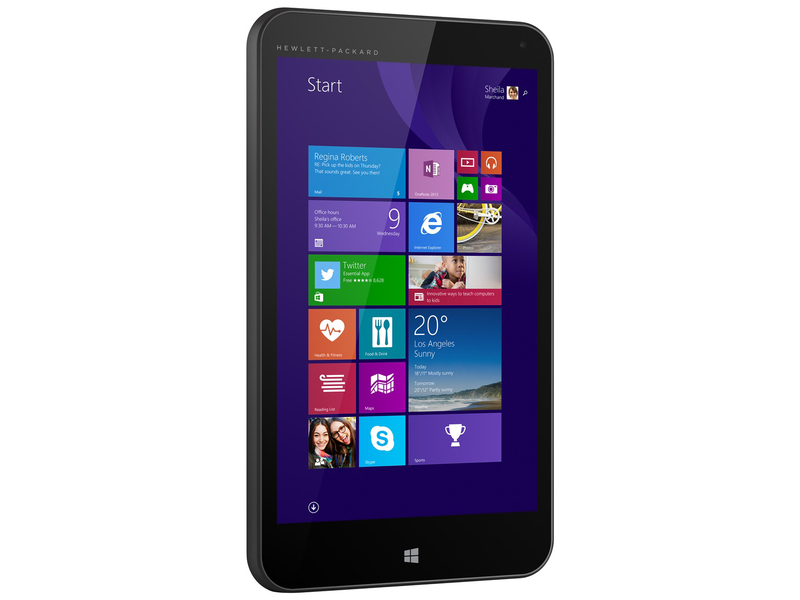 The HP 11 X360 is an entry-level 2-in-1 with a 3G roaming data bundle that could suit many European travellers. 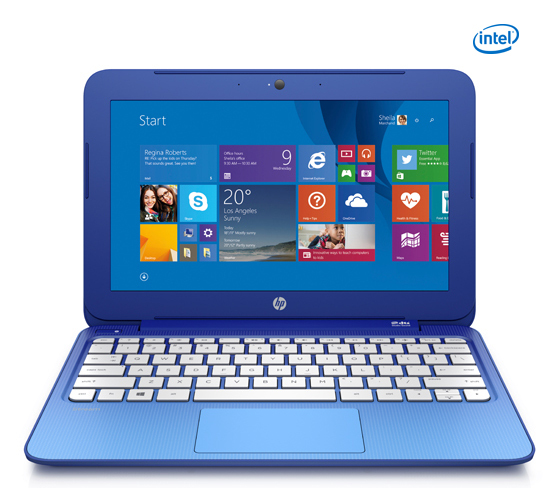 With a touchscreen and a solid build this bold laptop might be the perfect buddy for your ticket. 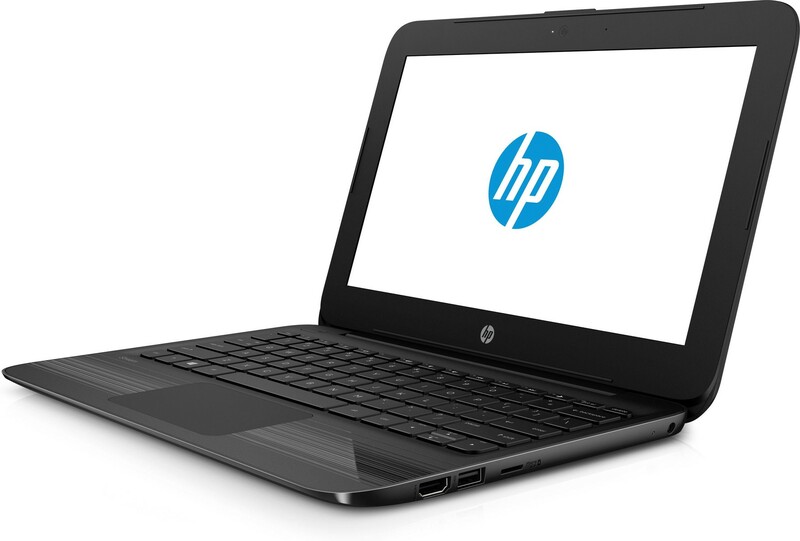 Are HP’s new Stream machines really Chromebook killers? 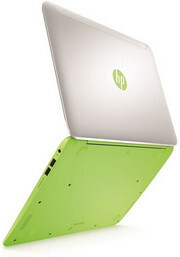 As a fan of the Chromebook it pains me to say it, but yes. The x360 is as well made and stylish as most Chromebooks but offers the full Windows experience which, at version 8.1, ain't at all bad. Once you install Chrome and the Google apps launcher you pretty much have a Chromebook anyway. The build quality, design and basic hardware of the x360 are all better than I expected for the price making it a hard machine to criticise. Привычная платформа. 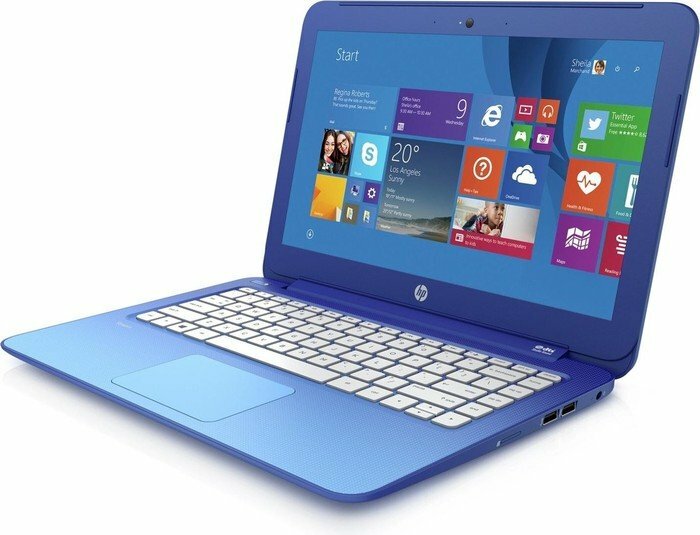 Недорогой планшет с полноценной Windows 8.1 и выходом в 3G-интернет - отличный спутник для ежедневных поездок по городу. Но надежный ли? 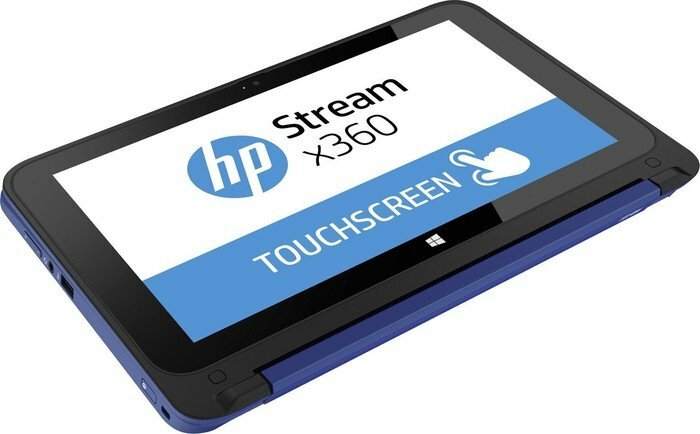 The HP Stream 8 is one of the best affordable Windows tablets that we have seen and the optional keyboard case makes it a great product altogether. There are a few issues here and there but overall, it's worth the money. 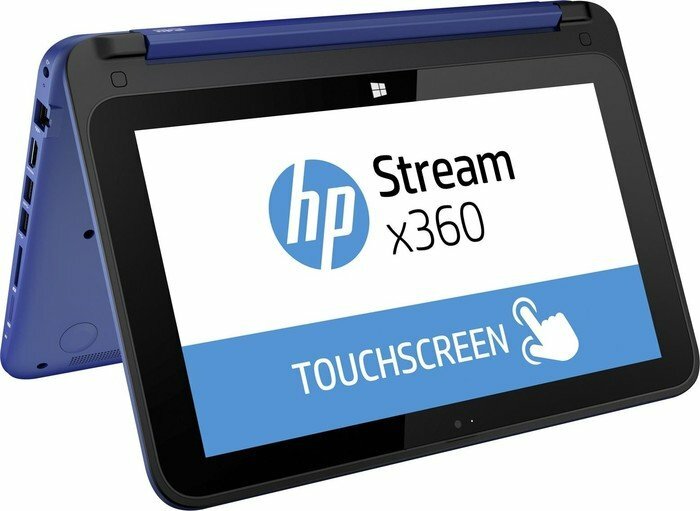 Впрочем, HP Stream 14-z002na отлично подойдет тем, кто предпочитает ночным посиделкам за игровым ноутбуком путешествия, общение и постоянное движение. Если вам от лэптопа не требуется чего-то сверхъестественного, только компактность, возможность посерфить в интернете, показать фото со свадьбы друга или напечатать статейку о полярных пингвинах, то, безусловно, HP Stream 14 именно то, что нужно. Пусть и в силу дефицита производительности, но он предлагает хорошую автономность, прекрасные показатели нагрева и энергопотребления, бесшумность, а, иногда, это ценится больше, чем, например, возможность смонтировать видео или зарубить пару монстров. 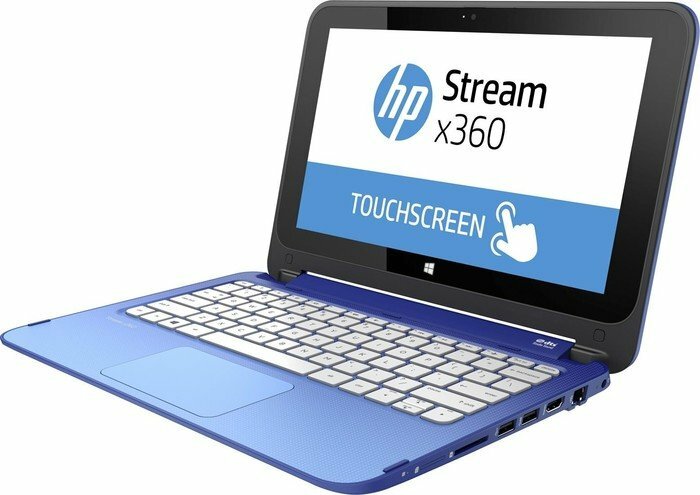 Stream x360 11 может конкурировать с Acer Aspire Switch 10, но поддержка 3G делает его более лакомым кусочком в бюджетном сегменте трансформируемых устройств. Тем более что его цена составляет около $400. The HP Stream 11 is a very nice laptop indeed. 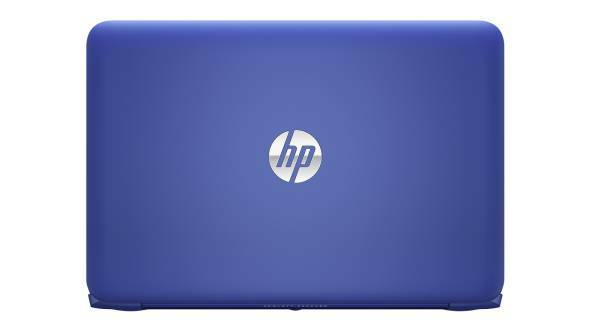 Perfectly suited to web surfing and cloud integration, if you can get past the slightly childish build and appearance, you’ll find a very capable machine under the surface. What’s more, the value for money is absolutely stonking. Considering it costs less than a budget smartphone, the Stream 11 has no business being anywhere near this good. 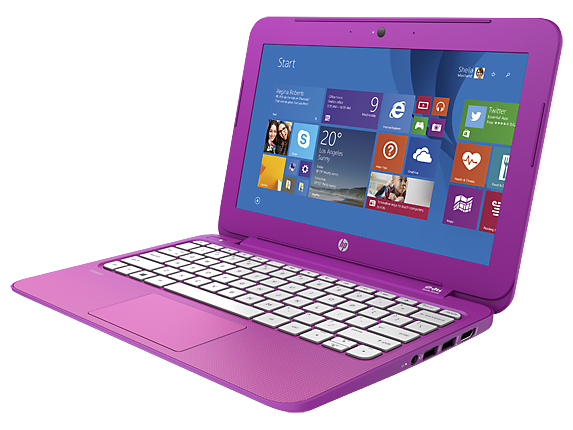 The HP Stream 11 is using the cheapest Intel chip that can run Windows comfortably, has a very limited eMMC storage card with just 20 GB available space, and includes a free version of Windows given away to PC makers to keep Google Chrome OS at bay. But the result is a surprisingly useful compact laptop, attractively styled for anyone that likes bold bright colours. 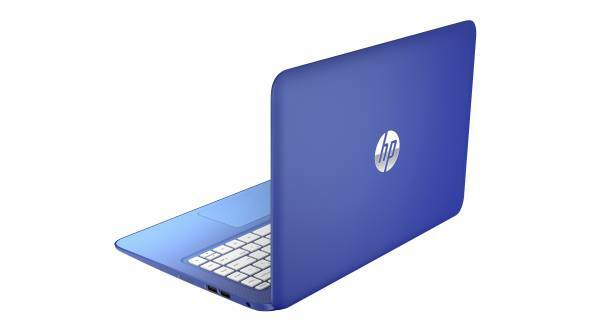 It runs quick enough to surf and type, and always remains cool and silent. 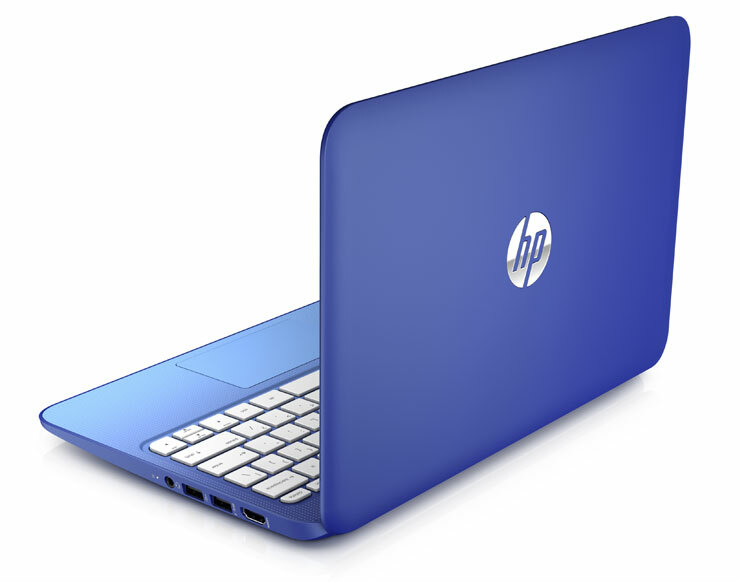 To use HP’s own bizarrely chinglish marketing prose, that’s got to help you ‘work from happy place’. 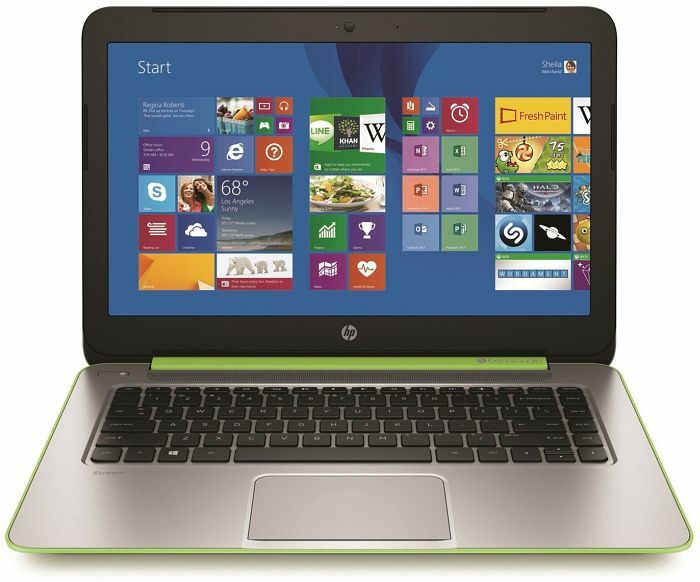 Ultimately, while the Stream 11 looks like a laptop, it doesn't really offer the full range of functionality that laptops do. 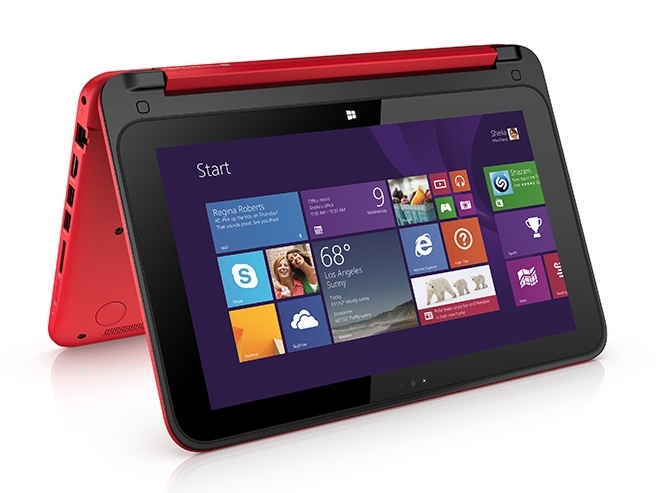 With the performance of a tablet but no touchscreen, it winds up feeling exactly like a reimagined netbook. 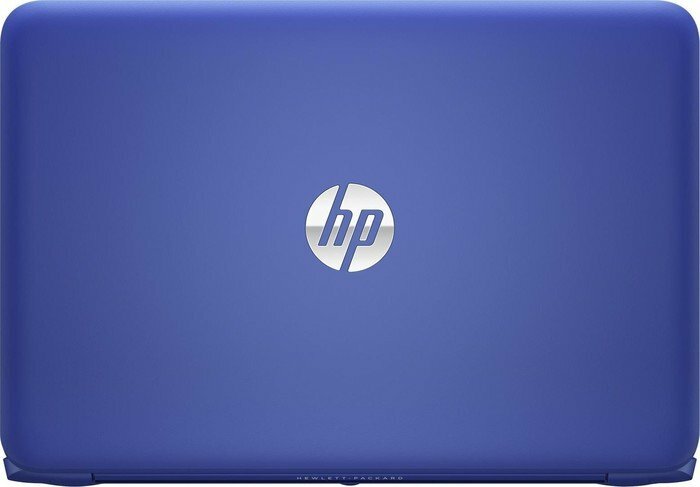 What would really make this product interesting is if HP were to offer some kind of deal with mobile service providers for a reasonable amount of free 3G data every month. For now though, we would advise buyers interested in the Stream 11 to think very carefully about whether it will suit their needs. Рассмотренный ноутбук в целом понравился, правда, с оговоркой, что его предназначение – выполнять простые задачи. 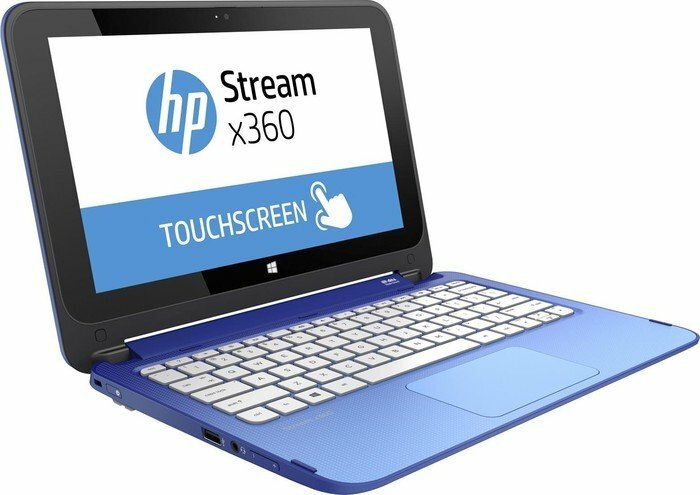 HP Stream 11-r000ur выполнен в симпатичном дизайне, он компактный и поэтому достаточно удобный для частых разъездов. Начинка устройства поможет справиться с различными несложными вычислениями, а небольшой набор портов – без проблем подключить несколько мобильных устройств. Что касается дисплея, то при 11.6-дюймовой диагонали и подходящем для нее разрешении 1366х768 пикселей вполне комфортно пользоваться интернетом или работать с документацией. Учитывая, что стоимость ноутбука не превышает $300, его, не раздумывая, можно приобрести как минимум в качестве помощника для учебы. 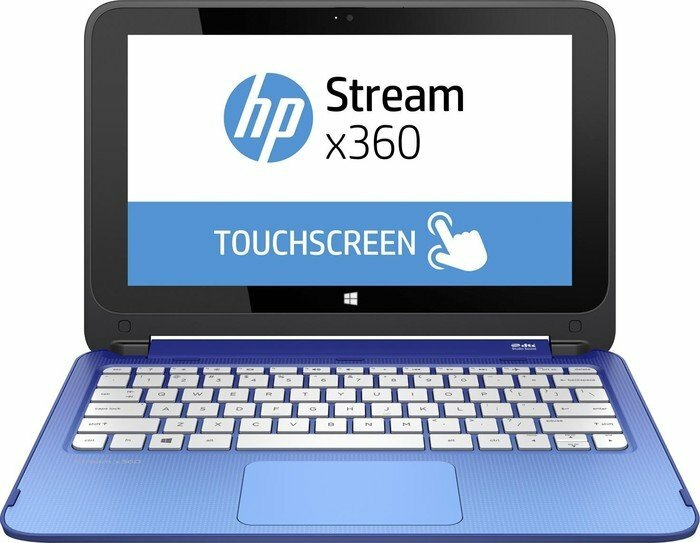 For only $230, the Stream 13 offers the flexibility of a full Windows 10 experience and the performance to handle basic computing needs. 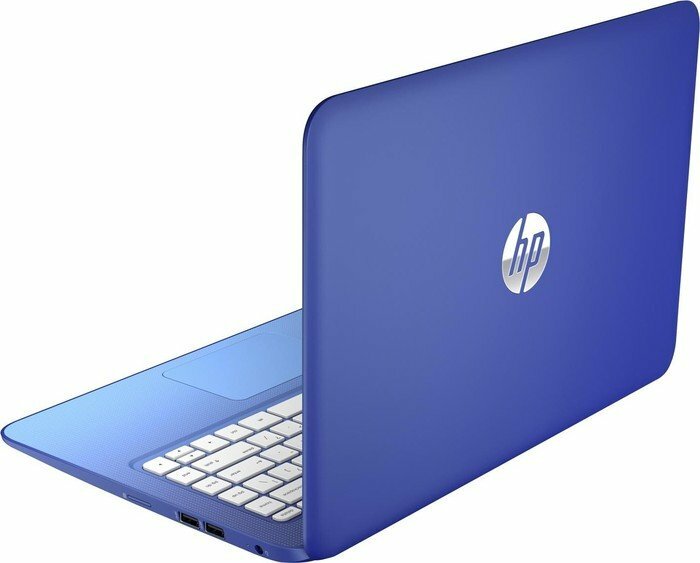 Giving this laptop an attractive design and solid build quality, HP put together a strong package for the money, but we wish the system lasted longer on a charge and offered a brighter display. 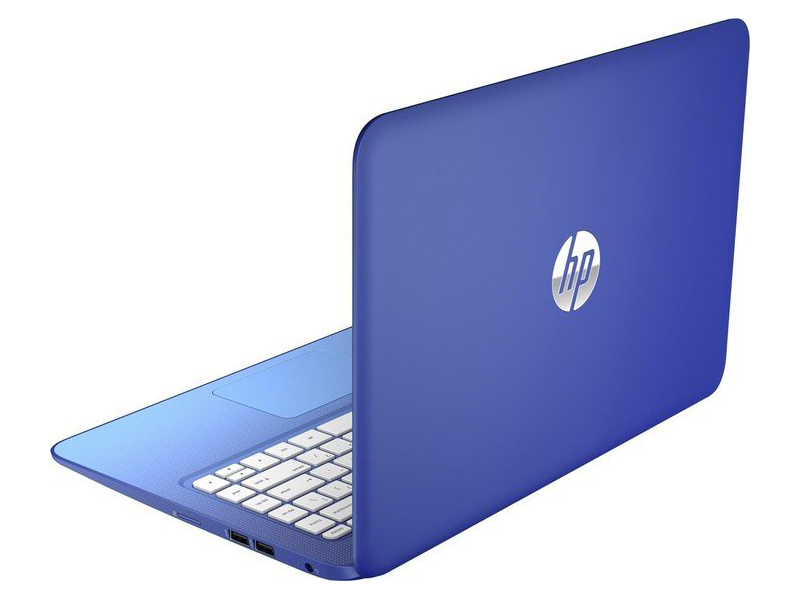 The HP Stream succeeds where many others have failed: making cheap look good. 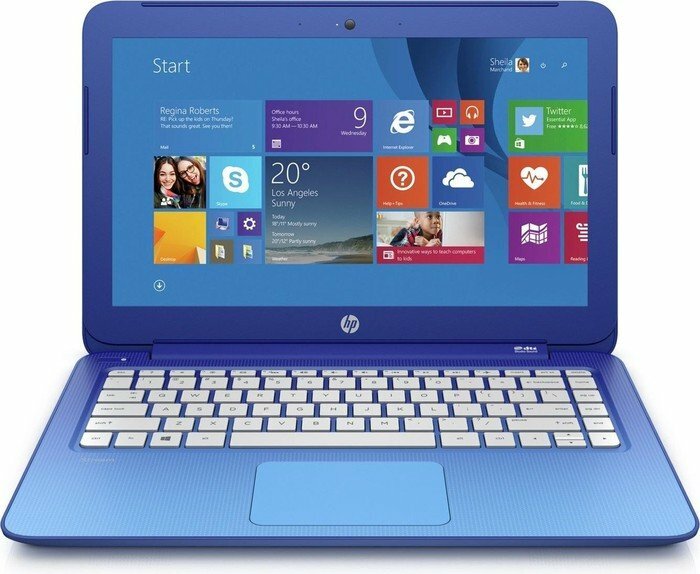 And I mean cheap in a literal sense -- the best laptops start around $1,000, while the HP starts at $200. 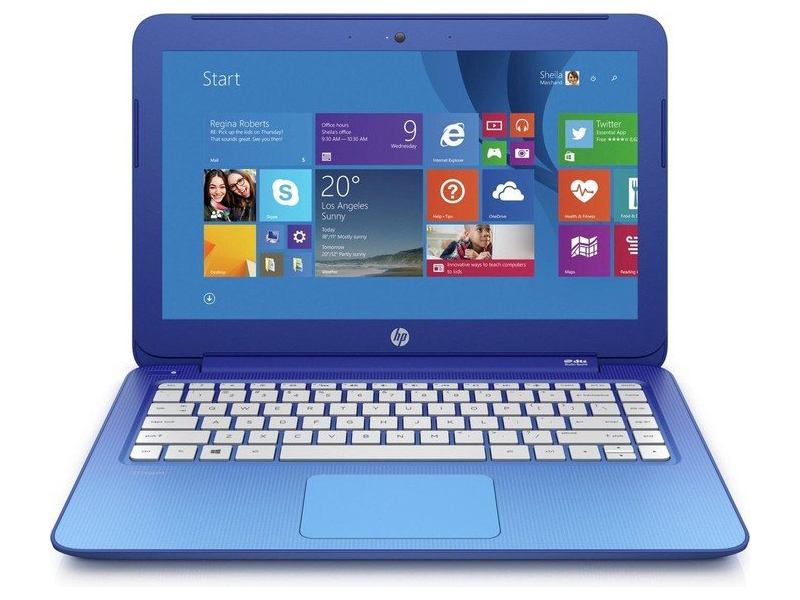 It's £149 in the UK, or around AU$300 in Australia. 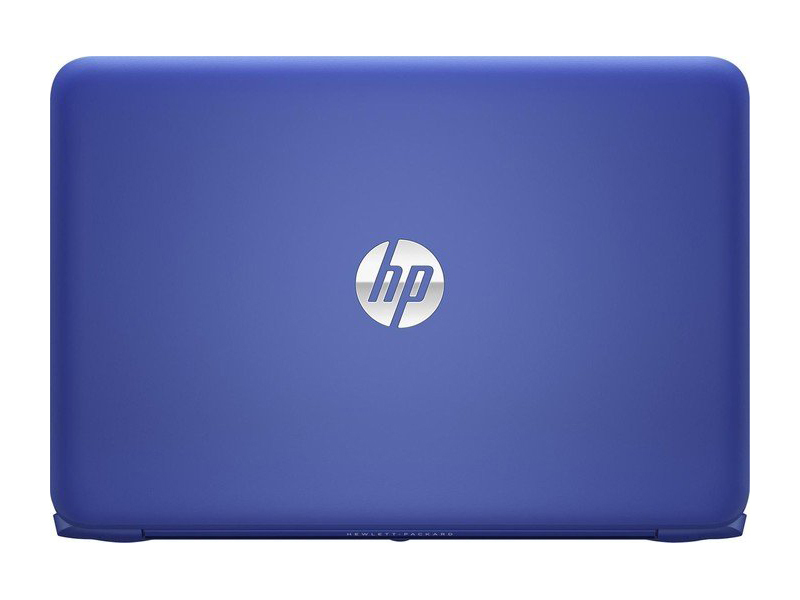 The HP Stream laptop deftly balances fashion and function at a rock-bottom price. 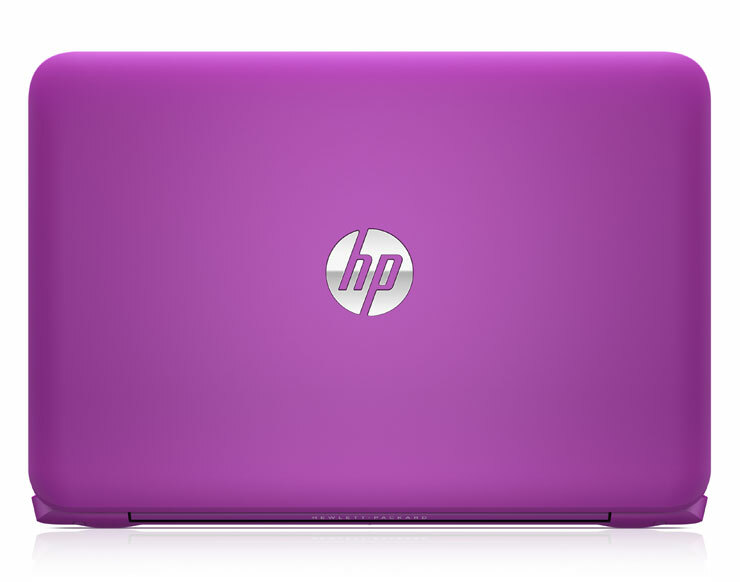 When every penny matters, the HP Stream 14 is a colorful option with a budget-friendly price. 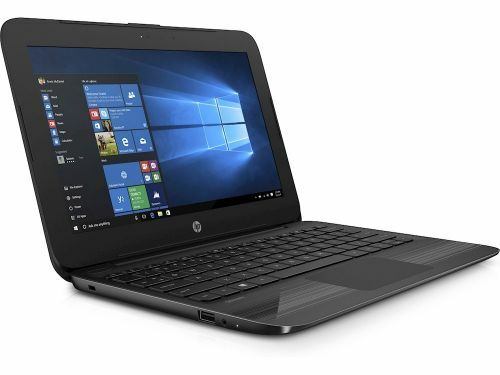 It offers a 14-inch display, all the basic ports you'll need and good-enough performance that will get you browsing the web and typing up papers in no time. However, the Lenovo Ideapad 100S-14 has a much better keyboard and superior build quality, though it has shorter battery life and less RAM. If you're willing to spend just a bit more, consider the $350 Acer Aspire E 15 (E5-575-33BM), which remains our top pick for budget laptops. 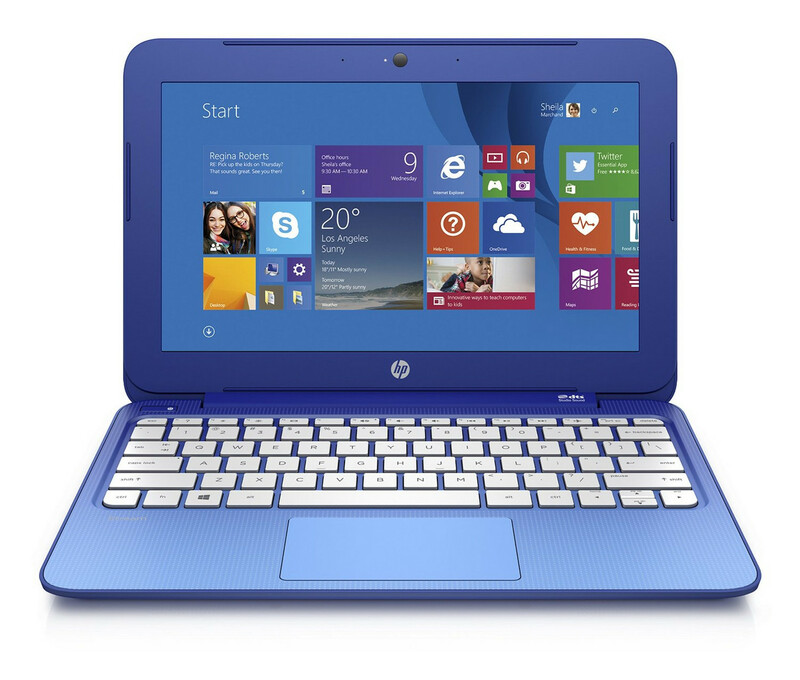 The HP Stream 11-y010nr's rockcbottom price and cute design make it a good choice for a kid's first notebook. 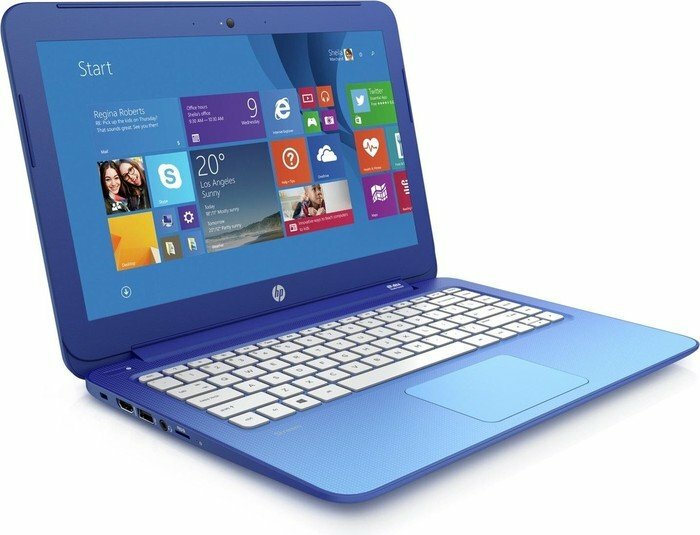 Intel HD Graphics (Bay Trail): Экономичный графический чип, встраиваемый в процессоры Atom. 73.1%: No rating comment found (one expected)!Общие рекомендации по выбору электроники: Гид покупателя.